We are open for tours of the historic home and gardens, and to join us working on projects – from weeding and mulching to maintenance on the home. Please wear comfortable closed-toe shoes as the paths are mulched! If you plan to work we encourage you to bring your own gloves. 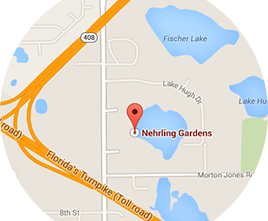 Contact us at [email protected]nehrlinggardens.org for more information. We look forward to seeing you.